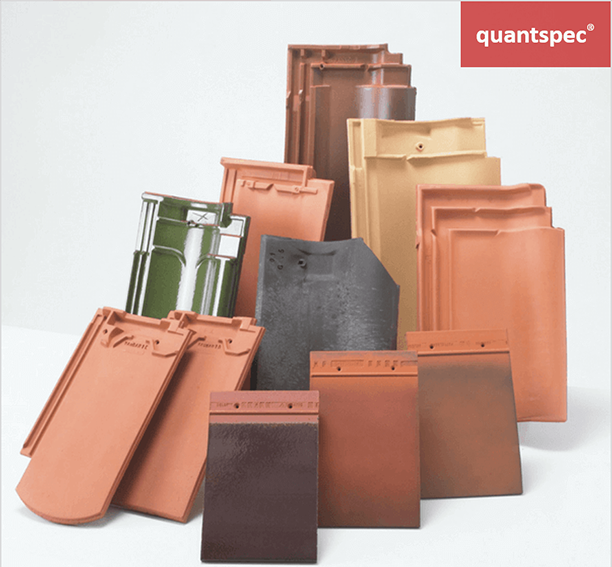 Generate a list of tile and accessory quantities for your project. Get an estimate of the quantities needed for the complete roof system by answering a few, simple questions about shape and pitch. 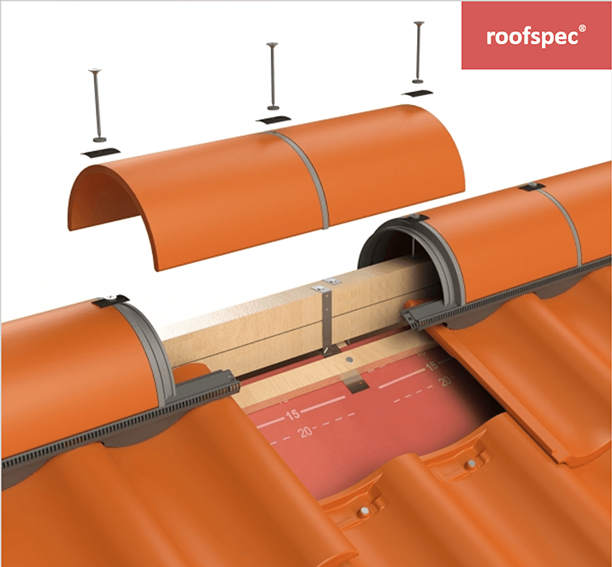 Generate clauses to ensure that your roof is built to the latest standards, providing you with a requirements document that can be used by contractors. 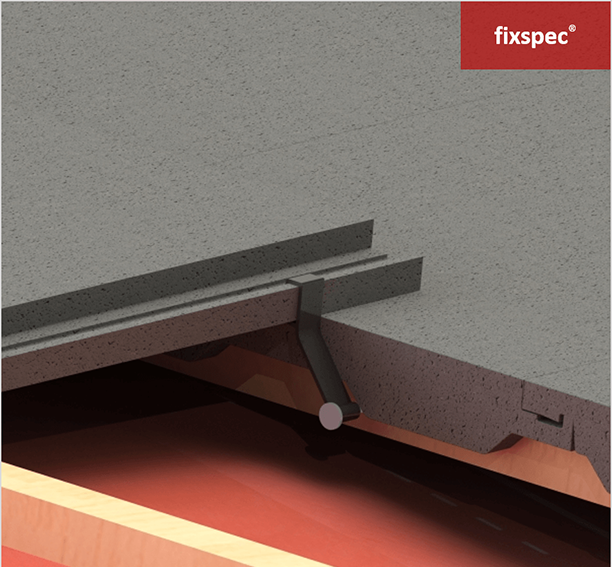 Generate a specification for tile fixings to BS5534:2014. Calculate a fixing specification based on the British Standard for Slating and Tiling requirements of BS5534 and BS6399.